Cite this page: Hasteh F. Bacterial vaginosis. PathologyOutlines.com website. 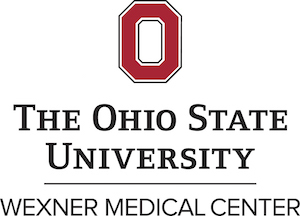 http://www.pathologyoutlines.com/topic/cervixcytologybacterialvaginosis.html. Accessed April 23rd, 2019. 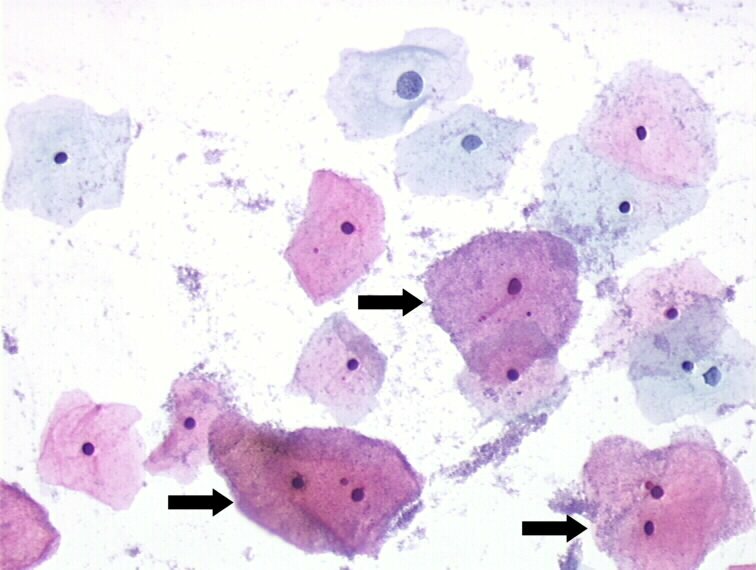 Also called "shift in flora", Gardnerella vaginalis, "clue cells"
Increases in vaginal pH (> 4.5) can cause Gardnerella vaginalis to adhere more to squamous cells, causing the morphologic appearance of "clue cells"